Secluded East Mongaup Riverfront property. Secluded, serene, mostly wooded parcel. GREAT FOR HUNTING OR FISHING. 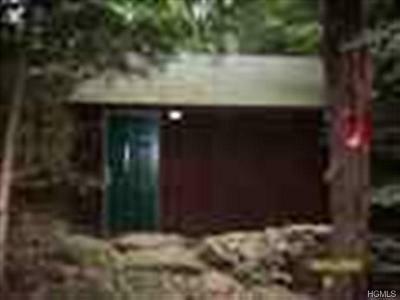 Good "prepper property" to get off the grid with shed/Ccabin. 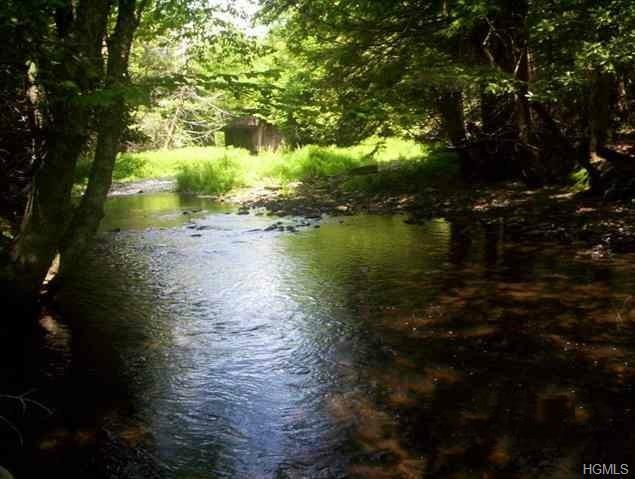 Great set up for hunting/fishing camp with East Mongaup River at the back of the property. 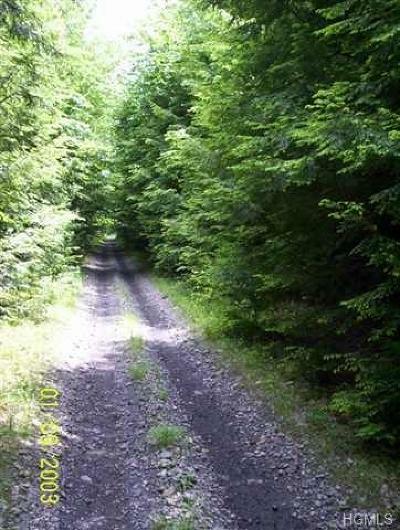 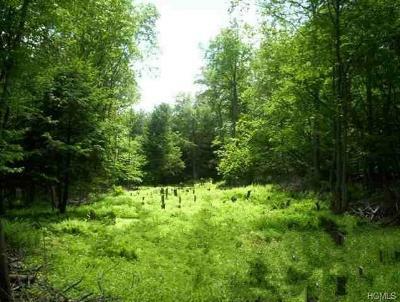 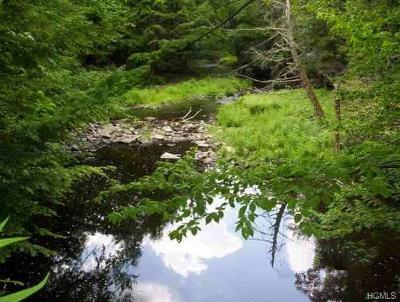 Abundant wildlife + great for snowmobiling/quads while still being within minutes to town. 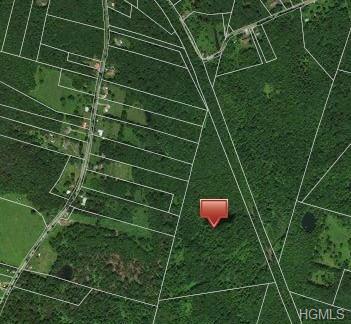 This property/sale includes 2 parcels. 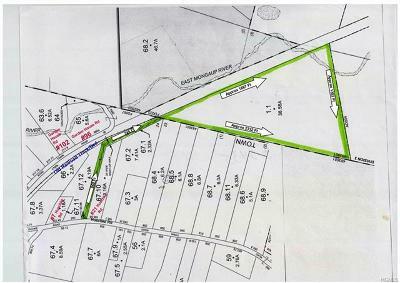 2+ acres in the Town of Liberty SBL: 37.-1-67.1 with 50.98 feet on Huschke Rd which provides road access into the 38.58 acre Town of Fallsburg parcel. 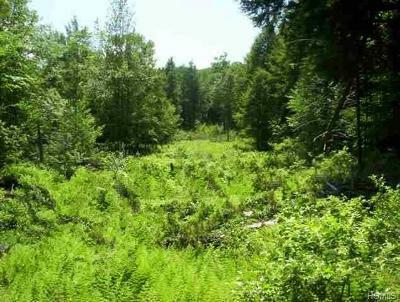 Please be aware that there is NO ELECTRIC available to this land at this time.